Mitsubishi is producing some of the safest vehicles on the road today. From passenger sedans to SUVs, you will be able to find the perfect Mitsubishi vehicle to keep you and your family safe when you are behind the wheel. Here at Carriage Mitsubishi, we are proud to announce that the Insurance Institute for Highway Safety (IIHS) has named both the 2015 Mitsubishi Lancer and the 2015 Mitsubishi Outlander Sport an IIHS Top Safety Pick. 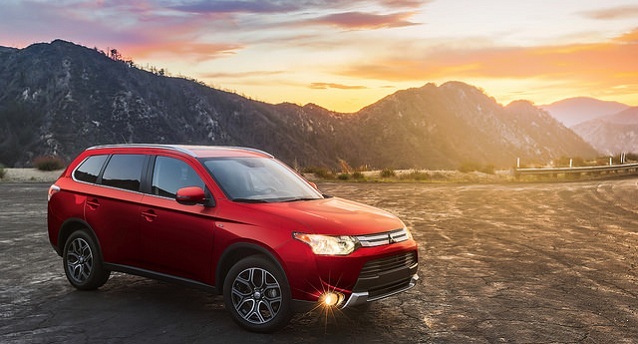 The 2015 Mitsubishi Outlander has blown us all away with a Top Safety Pick+ rating, making it the safest Mitsubishi vehicle available in 2015! The IIHS tests evaluate two aspects of vehicle safety, crashworthiness and crash avoidance and mitigation. Crashworthiness is how well a vehicle protects its occupants in a crash, while crash avoidance and mitigation is the technology that comes with the vehicle that can prevent a crash or lessen its severity. A vehicle can be graded “good”, “acceptable”, “marginal”, or “poor” based on its performance in 5 different crashworthiness tests: small overlap front, moderate overlap front, side, roof strength, and head restraint and seats. IIHS grades vehicles in the area of front crash prevention in terms of “basic”, “advanced”, and “superior”, based on the type of system and performance in track tests. A vehicle that qualifies for a Top Safety Pick is defined as a vehicle that can earn a score of acceptable or good in the small overlap front test, as well as a score of good in the moderate overlap front, side, roof strength, and head restraints and seats tests. To receive a Top Safety Pick+ rating, a vehicle must meet the Top Safety Pick criteria and also earn an advanced or superior rating for front crash prevention. Learn more about the 2015 Mitsubishi Outlander here. 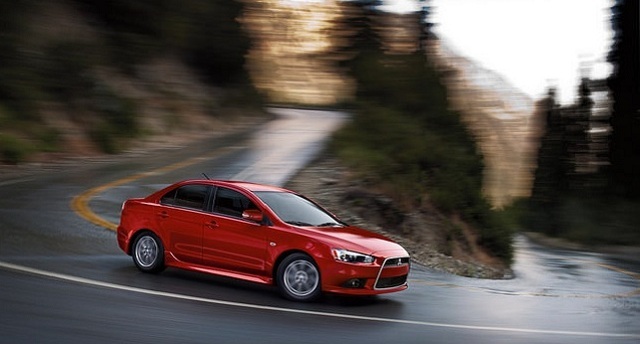 Learn more about the 2015 Mitsubishi Lancer here. 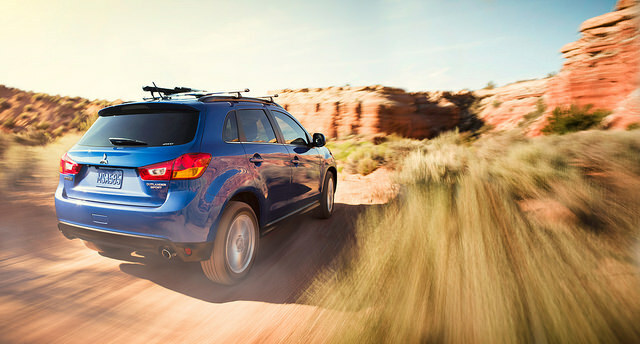 Learn more about the 2015 Mitsubishi Outlander Sport here. We know shopping for a new or used car can be confusing. Do not hesitate to contact us today and we will be happy to answer any questions! Be sure to browse our full inventory and take a look at a New Mitsubishi or other Used Cars, Trucks, and SUVs today!